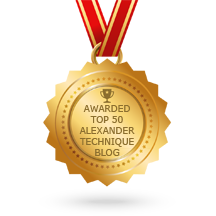 Alexander Technique is a time-honored method used by actors to improve posture, breath, and movement. 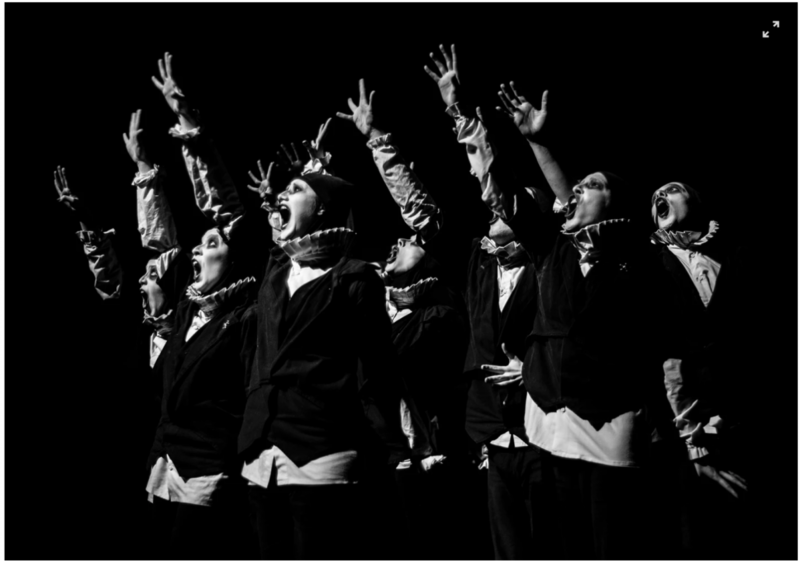 Effective movement liberates your acting skills and enriches your life. As you stop responding to the world in a habitual manner, new avenues of physical ease and creativity open up. Discover the Alexander Technique for body-mind balance. Let your body’s physical genius emerge! Open to actors and non actors alike! rest. do less. rest. play. do less. rest. So why not let your head float up like a balloon?